Welcome to our online Information Center! We are not In-Network with HMOs or Cigna but we do accept most PPOs. 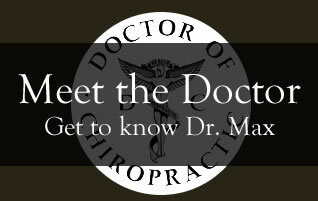 At Waddell Chiropractic Clinic here in Keller, Texas, we believe the greatest doctor is within you. Our Keller, Texas team is here to help! 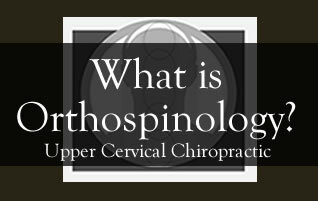 We use the scientific application of upper cervical specific chiropractic via the Orthospinology/Grostic method as our primary way to help unlock your self-healing and wellness potential for a lifetime. We want you to feel comfortable knowing that you will be treated with care and compassion. In fact, we know you expect it of us. As a team of chiropractic professionals who really cares about each and every patient that chooses us for their chiropractic care we say thank you. Our hours are: Monday thru Thursday 9 a.m. to 12 p.m. & 2 p.m. to 6 p.m. We are closed daily from Noon to 2 p.m.
Click below to find us on Facebook!